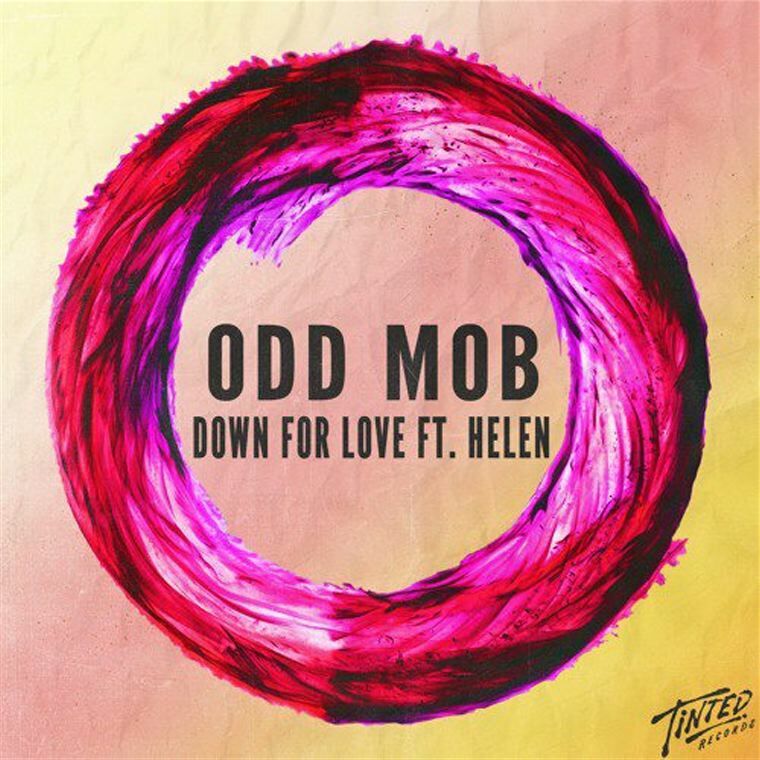 Odd Mob are back again with another banger, this time branching back out to Trap to create something that you won’t get out your head any time soon. The intro is dedicated to Helen’s beautiful vocals, allowing her more than enough time to sing a story before the drop kicks in. The production itself is quite unique, especially with the combination of the raw 80’s style sound design in a catchy rhythm in the drop. Down For Love is seeming to be an underrated Trap banger, so give it a listen and let us know what you think of it!